Don't miss this exciting fundraising event for De Portola Middle School. 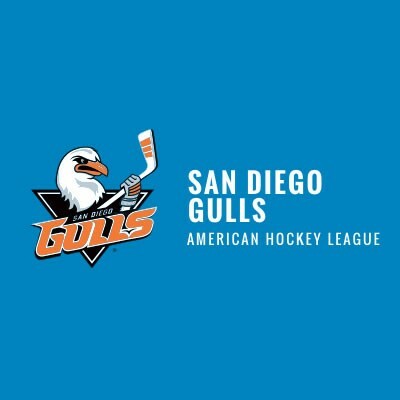 The Gulls consider the Ontario Reign, the Los Angeles Kings AHL affiliate, to be their main rivals . The teams faced each other in the 2016 division finals, where the Reign defeated the Gulls 4–1 in a best-of-seven series. San Diego returned the favor in the 2017 Calder Cup playoffs as they defeated their SoCal rivals 3-games-to-2 in the division semifinals. There is a Gulls Cooler Giveaway this night as well!